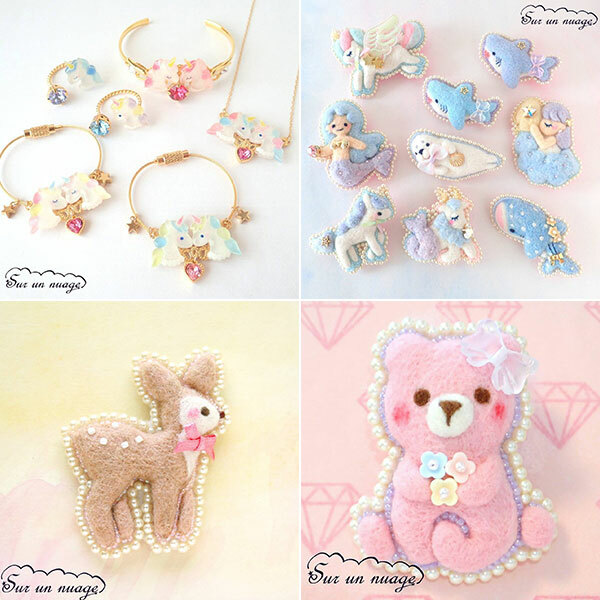 Kawaii Crafts Inspiration on Instagram - Super Cute Kawaii!! Whether you fancy yourself a crafter or not, it’s always fun to find cute new craft accounts to follow. I’m always on the lookout for new works to inspire myself, especially when I’m in an artistic rut. Fortunately, Instagram is the ideal place for discovering new creative content. That being said, I just recently went on a massive IG following spree, so today I’d like to share with you 5 of my current favorites! 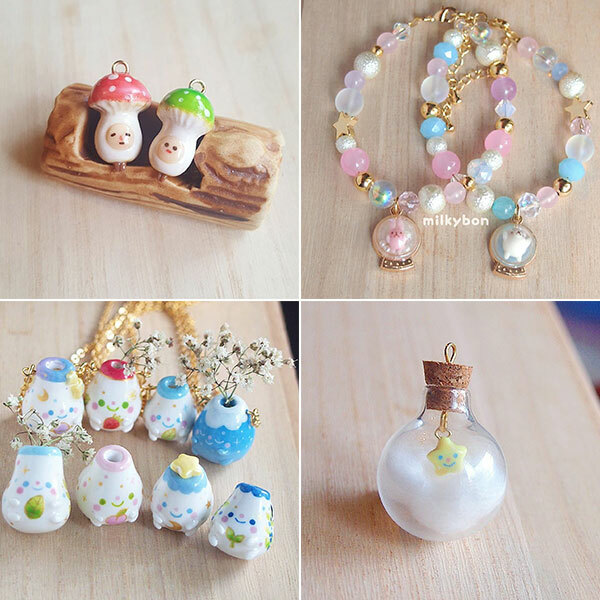 Milkybon posts both resin and clay creations, so her feed has a great variety to browse through. I always find her unique pieces and pretty choice of color palettes very inspiring to look at! 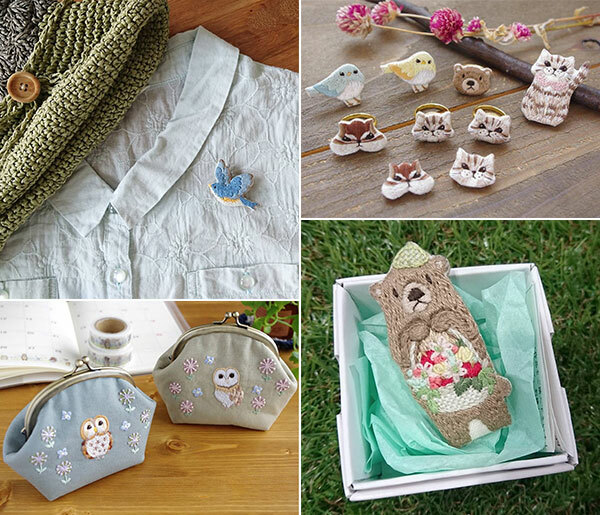 Saori (saori_surunnuage) is very popular in the Japanese craft community for her undeniably cute and original needle felt accessories, and it isn’t hard to see why. She also makes and shares resin creations on her account. 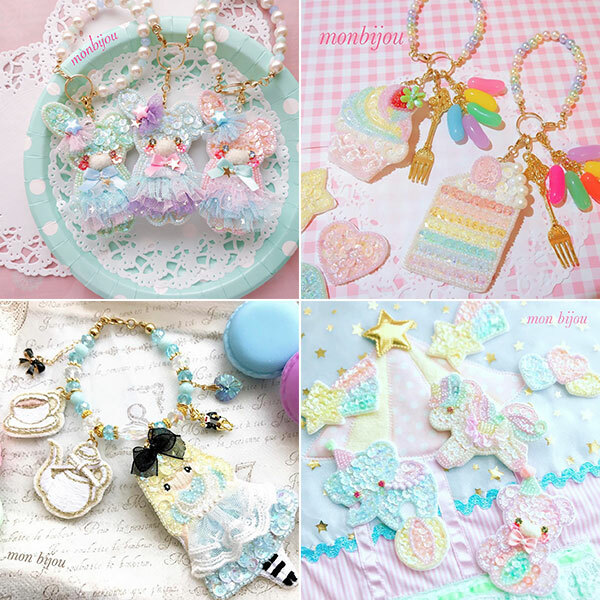 Hamarin115’s feed features lots of kawaii bead embroidered jewelry and accessories. She is one of my all-time favorite creators on IG. I honestly could stare at the pastel colors all day. It’s complete eye candy! 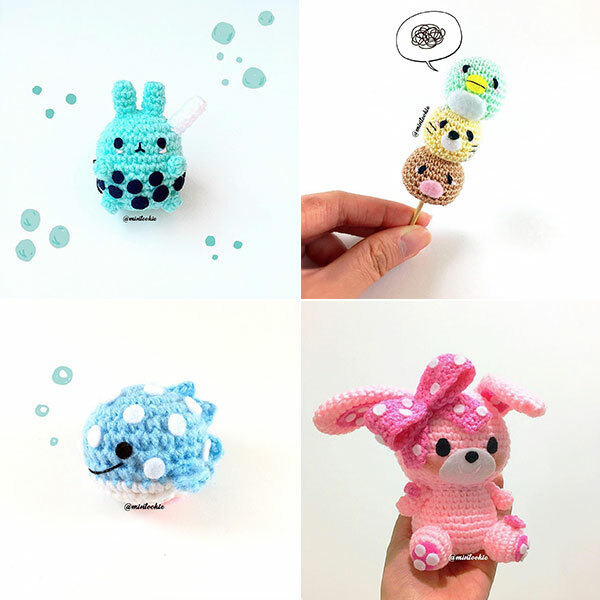 Vivian (mintookie) posts the absolute cutest amigurumi projects! I love how creative she is with her takes on various characters (look at all the dangos! ), and I’m also a huge fan of her tiny little amigurumi plushes. Twin sisters Chiselu and Masayoshi share chicchi_chimi, where they post their cute embroidery creations. I love the mori kei vibe of their feed, and one of my lifetime goals is to be as talented with embroidery as they are! Let us know in the comments if you have any favorite craft accounts on Instagram. If you’d like to see more social media recommendations in the future, be sure to subscribe to our mailing list! I really love your side.